The latest milestone numbers for Canon reminds us of just what a behemoth that Canon really is. Since first EOS 650 SLR rolled off the line in 1987 and, since then, Canon has produced 90 million EOS film and digital cameras and 130 million EF lenses. 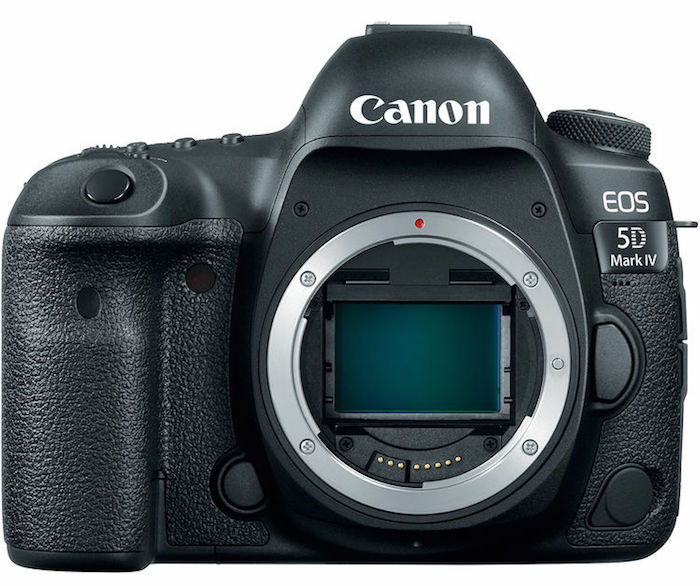 A Canon EOS 5D Mark IV DSLR Camera was the 90 millionth EOS Series camera produced, while an EF 16-35mm f/2.8L III USM Ultra-Wide Zoom Lens was the Company’s 130 millionth interchangeable lens. The EOS line was introduced in March 1987 (starting with the EOS 650) and heavily picked up pace after Canon started producing consumer-oriented DSLRs. It took 10 years for Canon to reach the 10 million EOS camera production mark back in those film days. In December 2007, Canon reached the 30 million milestone with DSLRs making up 10 million models. Later in 2010, Canon reached the 40 million EOS camera milestone and the next few years churned out another 30 million by February 2014 to make it 70 million total cameras. It took 21 months to get to 80 million cameras and, most recently, it took about 22 months to reach the 90 million mark. That’s quite the impressive pace considering the doom and gloom rumored in the DSLR market in recent years. Canon has maintained the number one share of the global interchangeable-lens digital camera market for 14 consecutive years from 2003 to 2016. And not a single camera with 4K under $3,000. What a joke. When my phone does 4k, my DSLR must do at least 4k 60p.